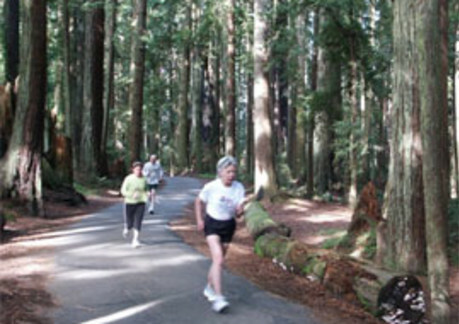 Run beneath a canopy of some of the worlds largest and most beautiful trees. 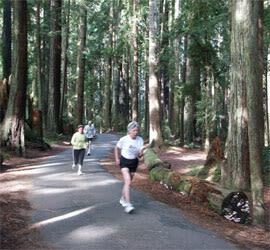 The course runs along the Avenue of the Giants in Humboldt Redwoods State Park, about 200 miles north of San Francisco and 40 miles south of Eureka. 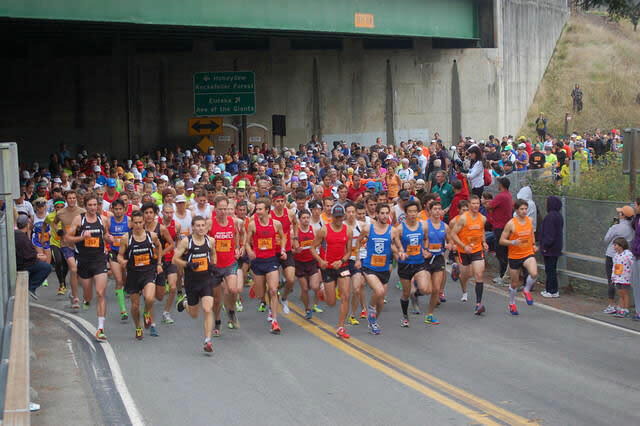 The marathon is a qualifying event for the Boston Marathon. 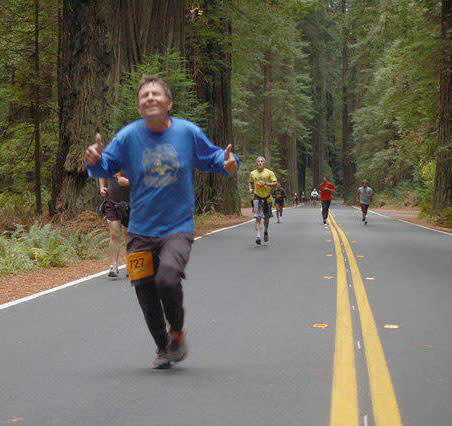 Garberville & Fortuna are cities closest to the race.